A still from Dieter Auner's Off The Beaten Track. 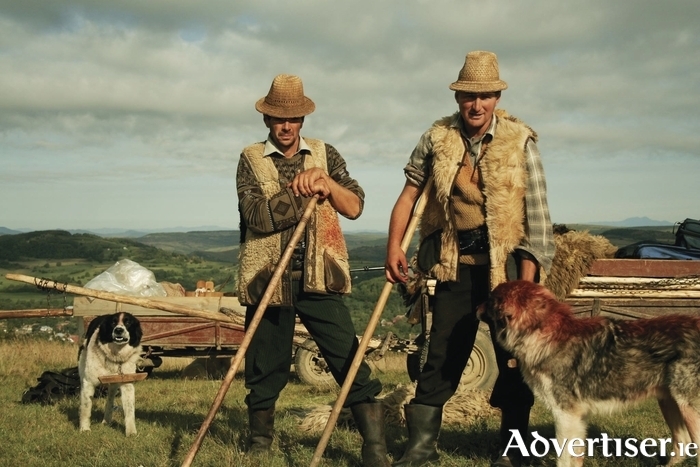 OFF THE Beaten Track, a documentary by County Galway based director Dieter Auner, on emigration and rural depopulation in Romania, will be screened in Connemara this evening [Thursday February 16]. The film will be screened in Seanscoil Sailearna, Indreabhán. Dieter Auner is from Romania, and now now lives in Moycullen. He will attend the screening and take part in a Q&A with the audience afterwards.